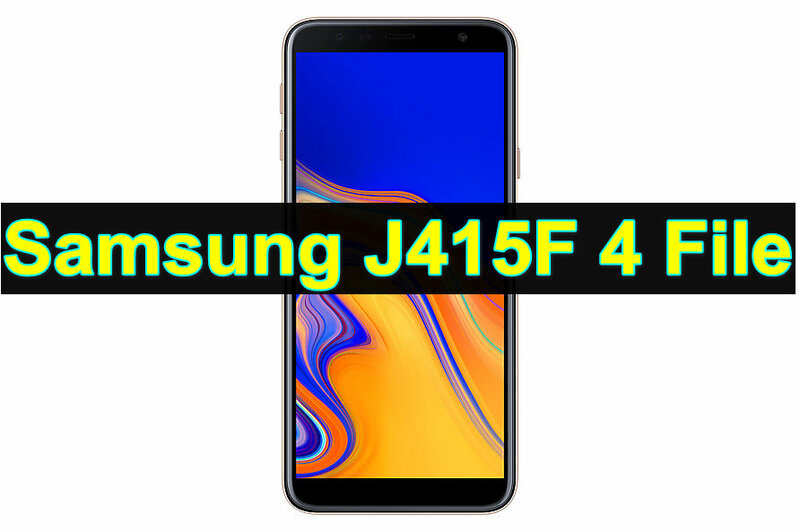 Samsung J415F 4 File Repair Firmware download link available here. This firmware version number is PDA – J415FXXU1ARJ3 and CSC- J415FODM1ARIL . 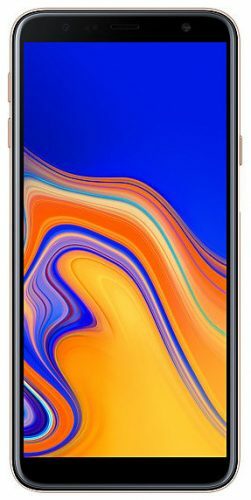 The operating system of this firmware is android 8.0.0 .Samsung J415F 4 File Repair Firmware is Fully tested Bugs and Virus Free. Step 2: Download Samsung USB Driver and Odin v3.12 or any other version. Step 5: Connect your Samsung device to the computer and wait until you get a blue sign in Odin. Step 6: Clcik Add the firmware file in Odin using AP/PDA button. Step 7: Finally, Click on the start button and wait few minutes to get the flashing process completed.